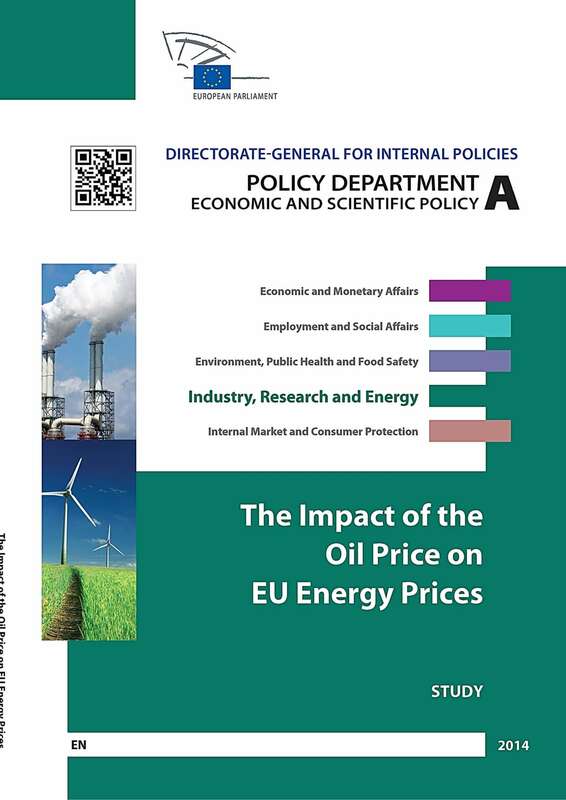 The impact of oil prices on EU energy prices. 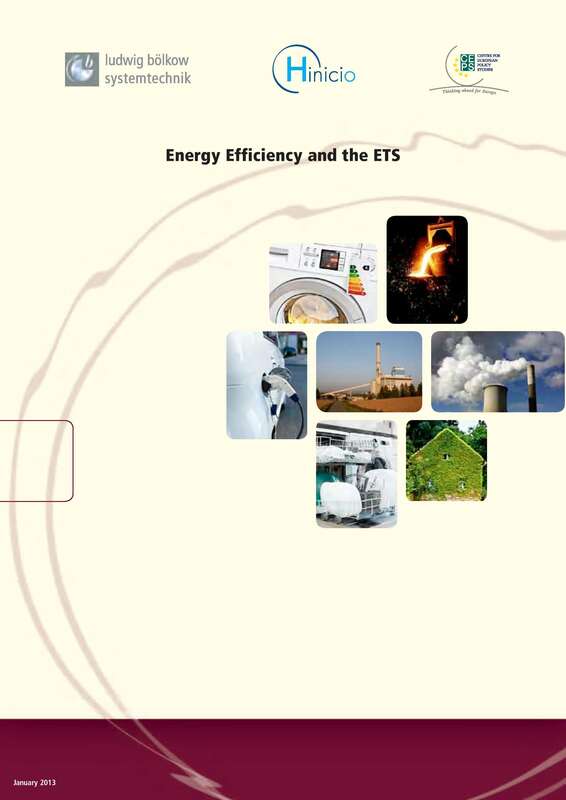 Energy efficiency and the ETS. 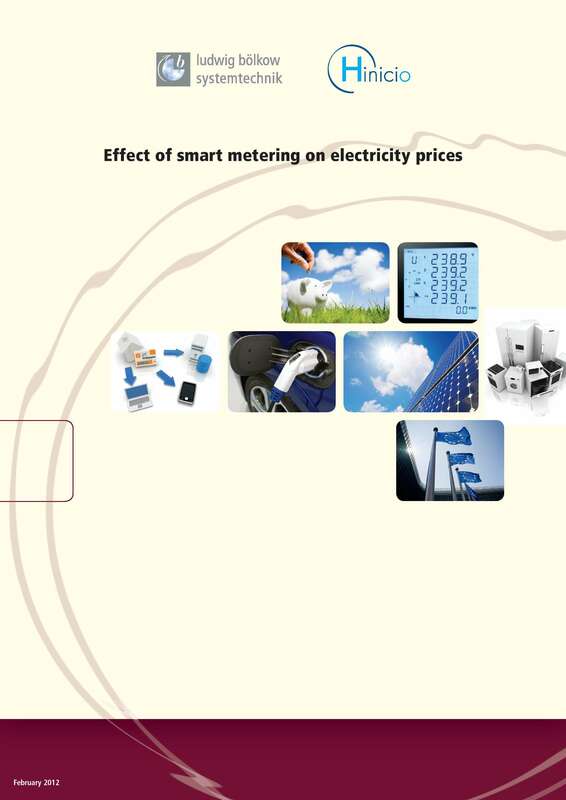 Effect of smart metering on electricity prices. 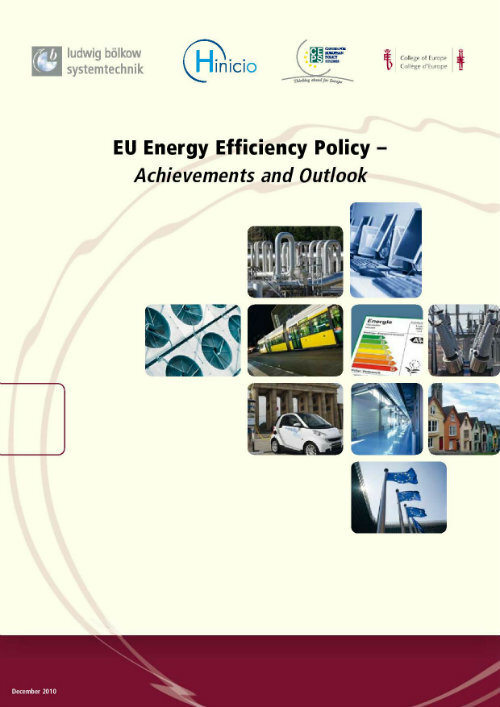 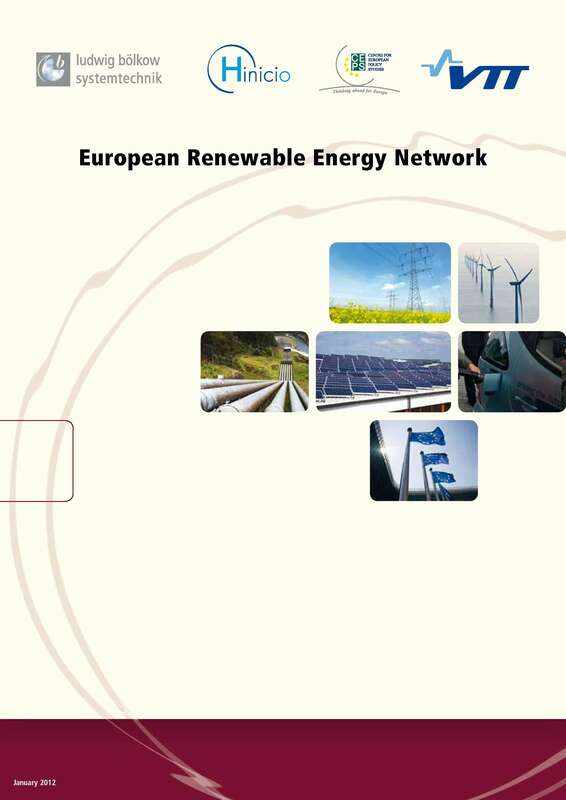 EU Energy Efficiency Policy – Achievement and Outlook.